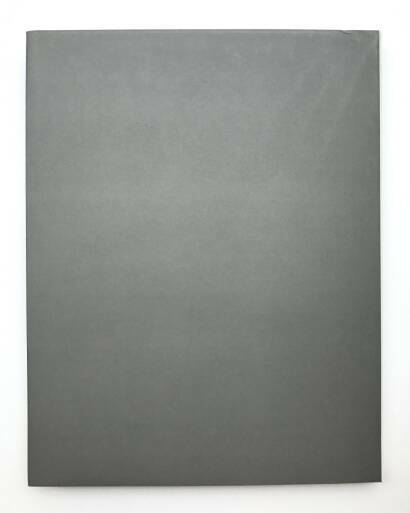 Comments: Hardcover under dust jacket, 280 x 220 mm. First edition, 2010. Black & white photographs. Text in english. A tiny kick at the top of the cover! otherwise in excellent condition! !